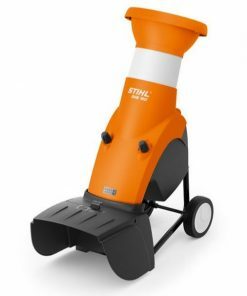 If you need to deal with Garden waste then our selection of Stihl Shredders can help you. Stihl Shredders are built to the very highest of standards and are capable of dealing with the majority of waste in your Garden. 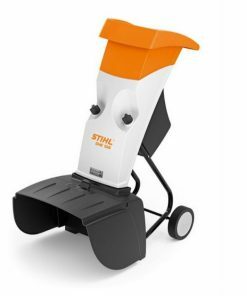 Whether you need to get rid of Hedge trimmings or Tree branches, our Stihl Shredders will make sure the process is easy and effortless. 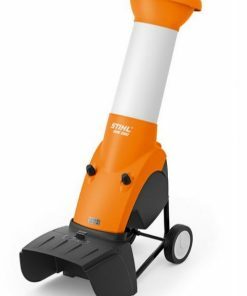 Among est the Stihl Shredders we have for sale include the Stihl GB 460 Petrol Garden Shredder, the Stihl GHE 355 Electric Garden Shredder and the Stihl GHE 105 Electric Garden Shredder. 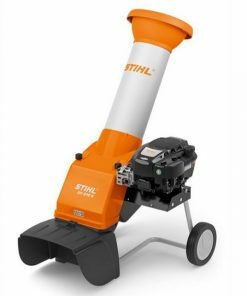 The Stihl GH 460 Petrol Garden Shredder has separate chambers able to process garden waste including branches and plant trimmings up to 60mm of thickness. The Stihl GH 460 uses the innovative 450 Multi-Cut System to be able to process such large quantities of Garden Waste. 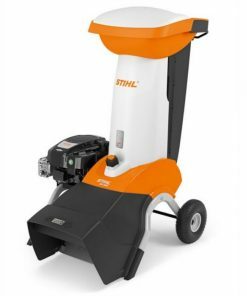 Other features included on this Stihl Shredder are the ReadyStart Engine with OHV technology, a wide chassis with large pneumatic wheels and a one click system for safe turning off of the Shredder. 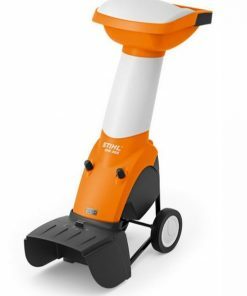 The Stihl GHE 355 Electric Garden Shredder has a wide chute for easy feeding. The Stihl GHE 355 comes with a powerful 2.5kw electric motor, which powers the 355 Multi-Cut System which has 13 blades. The patented Blade-rotation Reverse System makes easy work of most branches and twigs. The Stihl GHE 105 Electric Garden Shredder is one of the best budget Viking Shredders we have available. 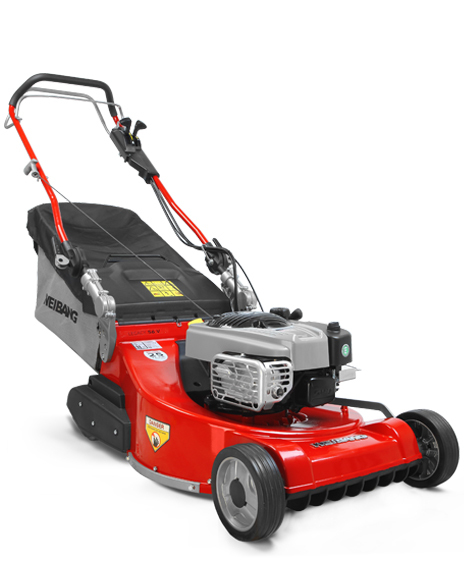 Using a powerful 2.2kw motor the 103 Multi-Cut Blade System can chew it’s way through branches and plant trimmings up to 35mm. Featuring the great, innovative, features inherent on all Viking Shredders, the GHE105 really is a fantastic bargain. You can be sure that when you buy one of our Viking Shredders, well maintained, it will give you a life time of good use!